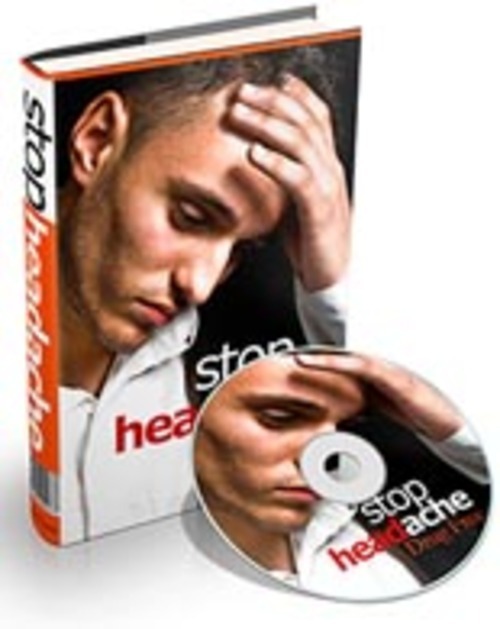 Stop Your Headaches Before They StartGuaranteed. Headaches can stop you from doing all the things you love. Seeing friends, playing with the kids even trying to watch your favorite television shows. And just think of how unwelcome headaches are while trying to work. And we spend over $4 billion a year on over-the-counter drugs for headache relief. But headache prevention can cost you nothingand the pain can be stopped. Headaches come in many different forms. But they are largely preventable. Your jaw will drop when you see how many different factors can cause headaches. There are literally hundreds of potential pain causing activities, substances, and pollutants that can cause you unbearable pain. Your last headache was probably recent enough to make you want to read this letter. The pain was most likely so intense that you just wanted to scream at the top of your lungs. I know the feeling! But you dont have to endure the pain any longer. You can take steps today to prevent headaches from ever occurring. Take 15 minutes browsing through this guide and youll find dozens of tips to gain control in the battle against headache pain.